In the country of Caution, no inhabitant is unfortunate, because nobody dares to make anything... Because of this Manoug is terribly bored. Guided by Cocagne, a lyrebird in thousand colours, Manoug decides to leave Caution in search of the Country of Happiness. But does it really exist? Is there only a single road to find happiness? A beautiful initiatory journey! 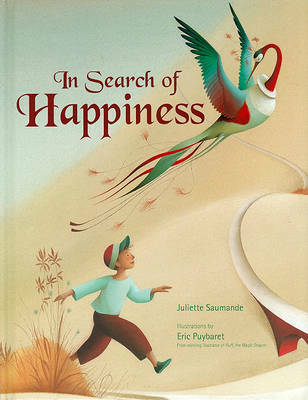 Buy In Search of Happiness by Juliette Saumande from Australia's Online Independent Bookstore, Boomerang Books. 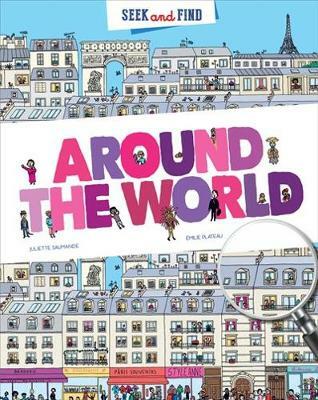 Juliette Saumande is an English writer and translator of children's books, with more than 20 stories published. 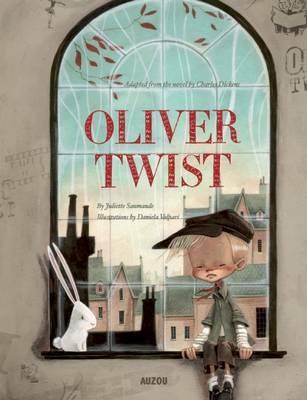 She likes adapting great novels into very accessible books for children.Born in 1976, Eric Puybaret studied Fine Arts in Paris where he will specialize in illustrations. He published more than twenty books with different publishing houses. He also likes to work for the press and even more for children's books. 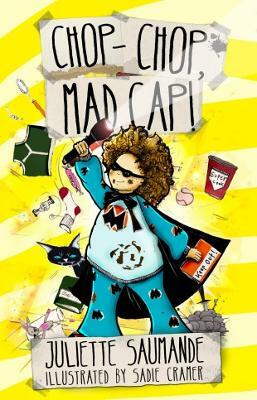 He is also the illustrator of the award-winner "Puff the Magic Dragon."